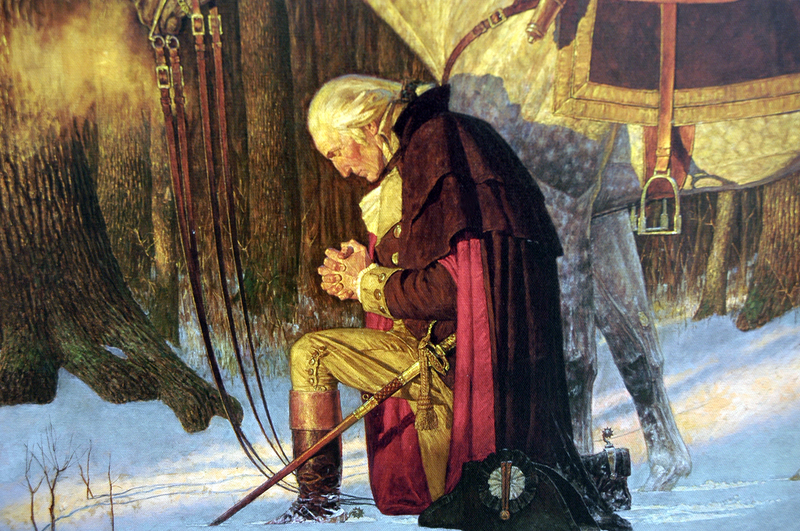 In the remnants of Obama’s America, anything can set off a fight. And consider yourself lucky if you survive it. 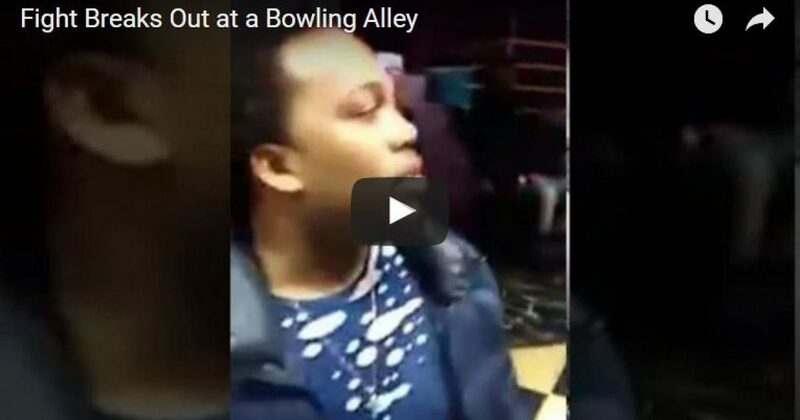 A major brawl broke out over the weekend at an Allen Park, MI bowl alley, and video of the brawl has gone viral. After all, Trump supporters are so violent. Everywhere they go, there must be additional security, and you can bet a fight will break out. According to ClickonDetroit, a group of around eight men started a brawl at Thunderbowl. You can see from the video that the place is trashed. Apparently the fight broke out in one of the private bowling rooms. Other characters are running around foolishly, playing to the camera. The one guy keeps running to the camera, saying something impossible to understand. He acted as if he was on a reality show. Sadly, this is the state of far too many people in black America. They say this fight was over a woman who wasn’t even at the bowling alley. These were all children. Young adults for the most part. They should have enough sense to respect themselves, and make things better for the next group who wants to rent the bowling alley. But ask yourself how the owner will deal with the next black group who wants to rent his place. He will rightfully require a big security deposit. He might even have to charge more in order to hire security. But make no mistake about it, regardless of ethnicity of the owner, he will hold a bias against blacks over that situation.